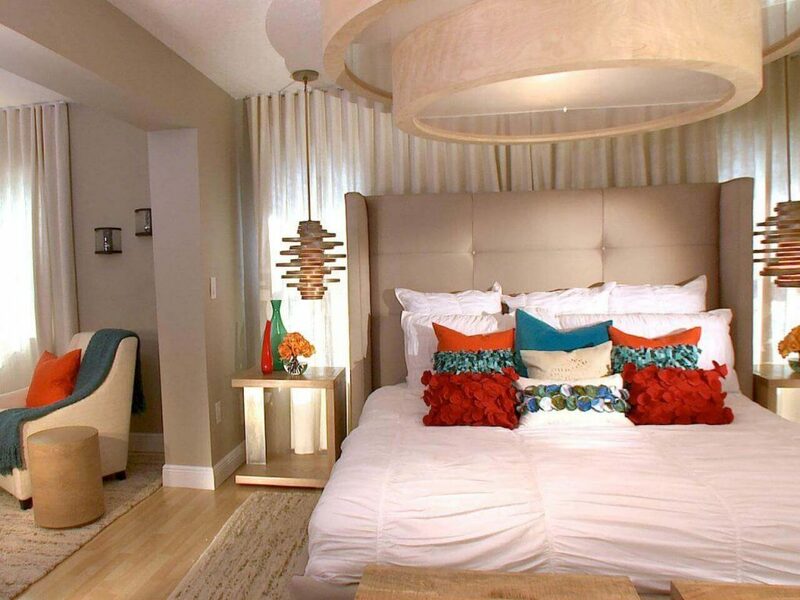 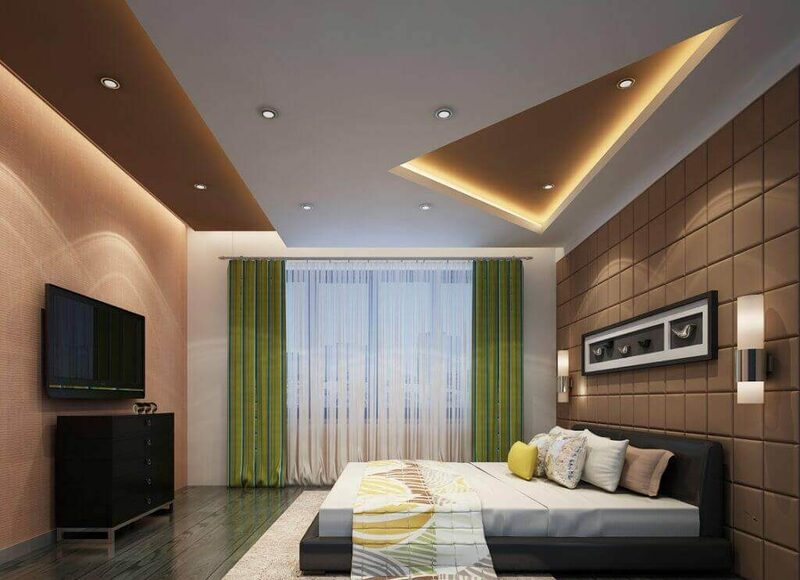 By using the ceiling as a focal point, there are many ways to architect your room. 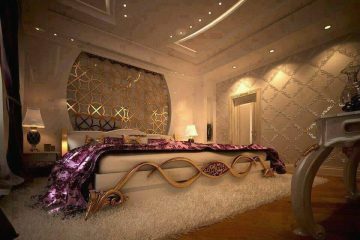 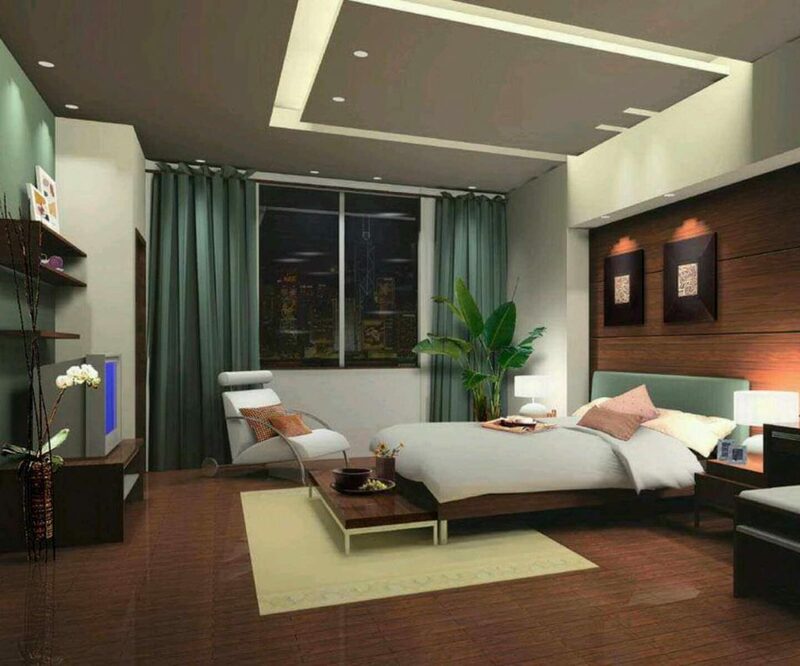 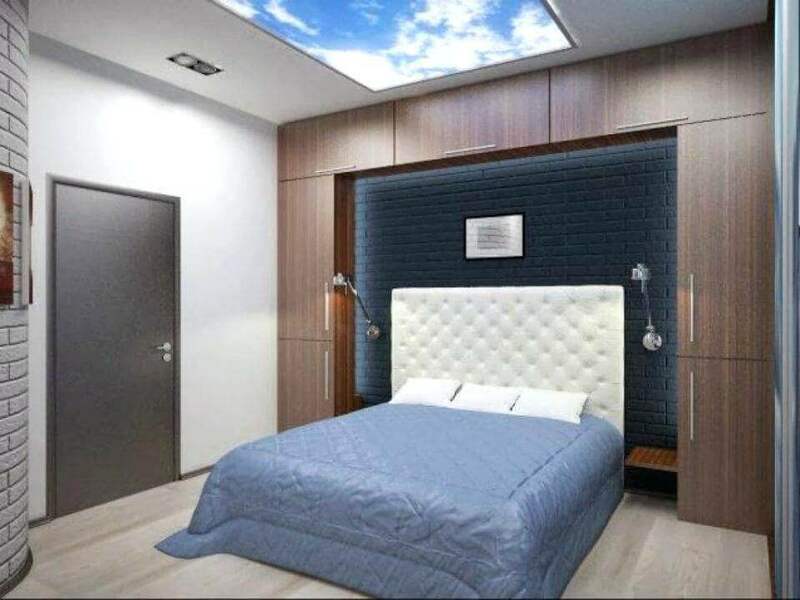 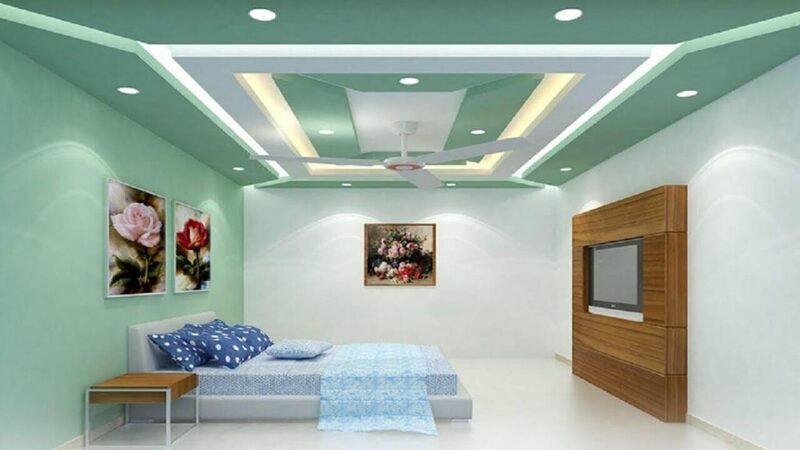 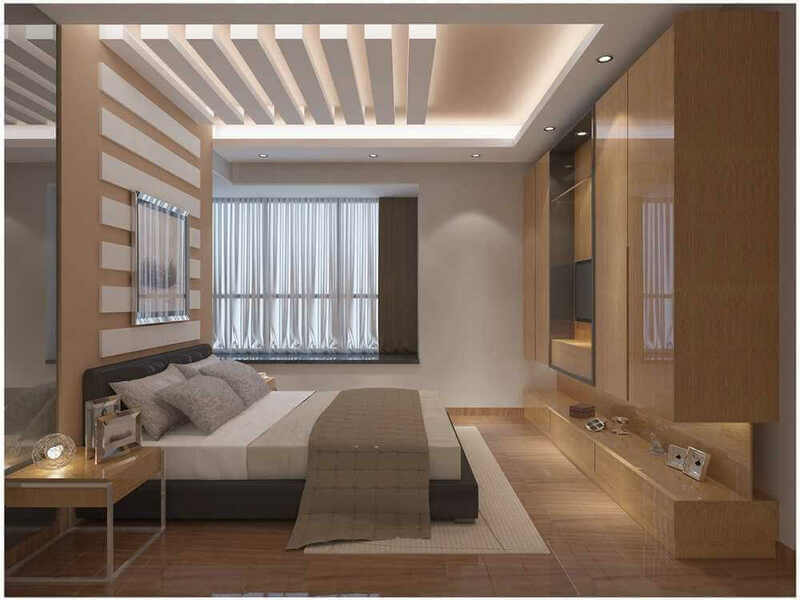 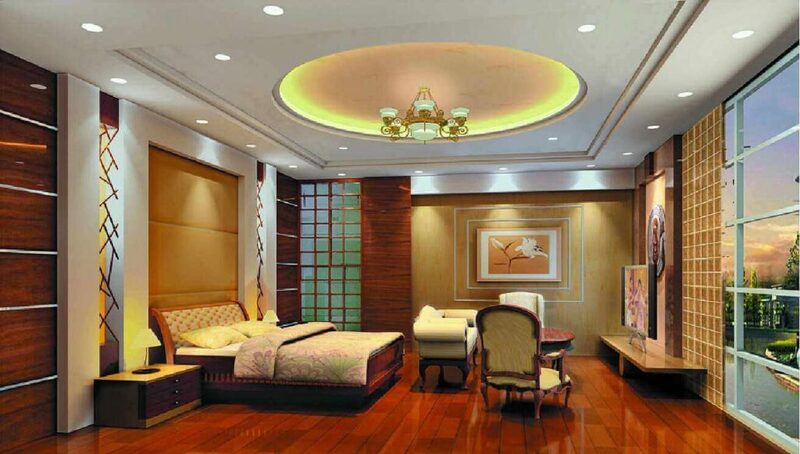 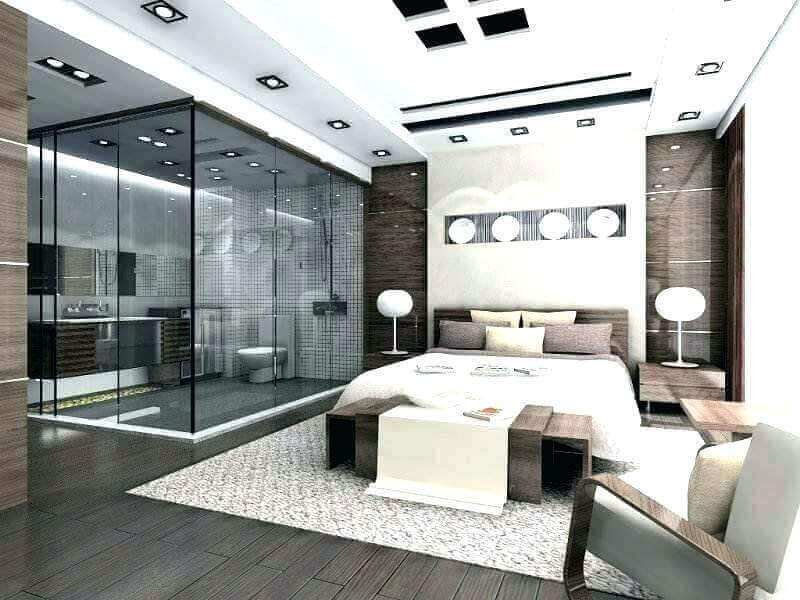 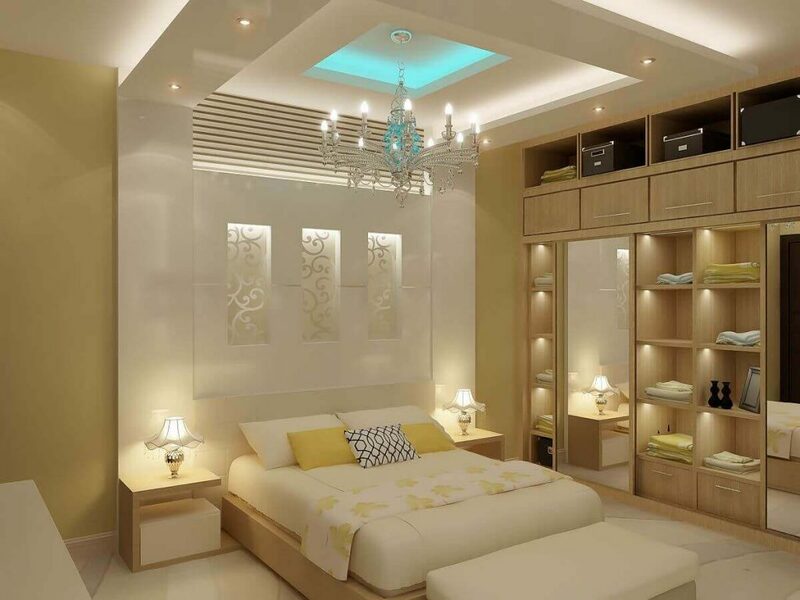 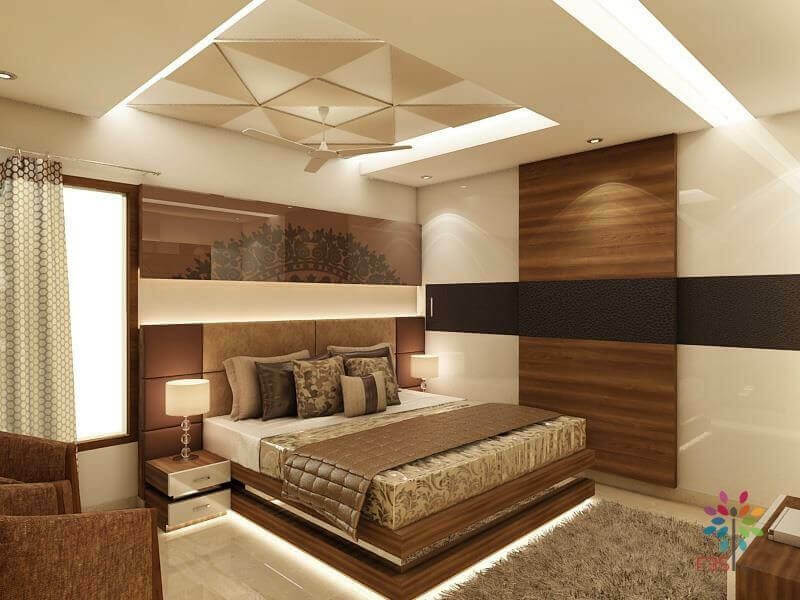 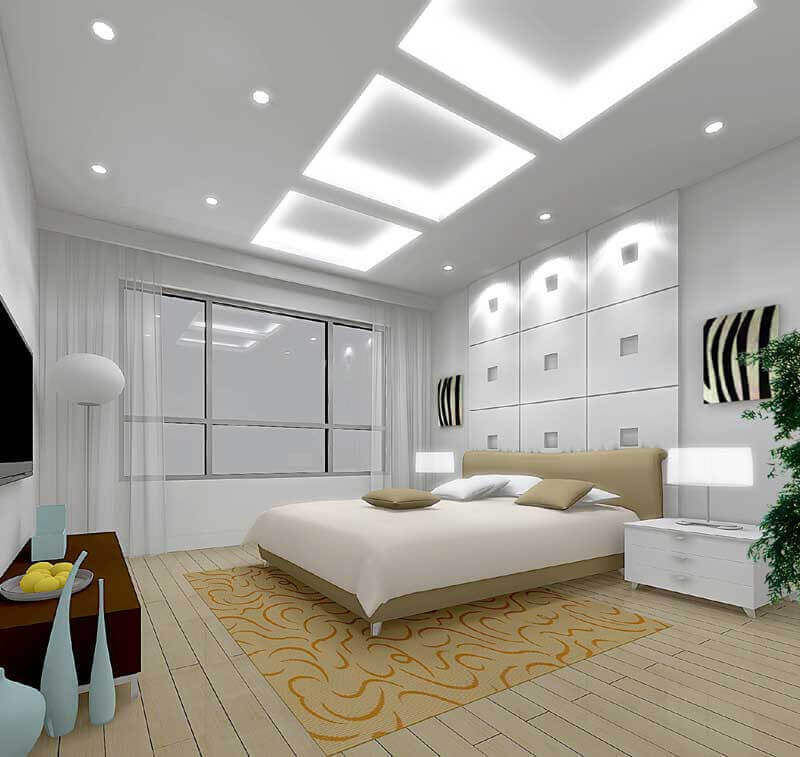 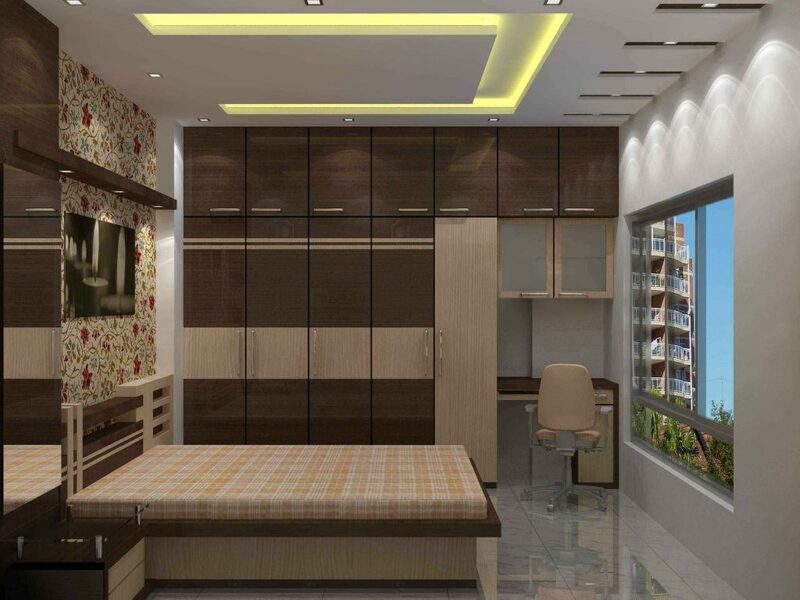 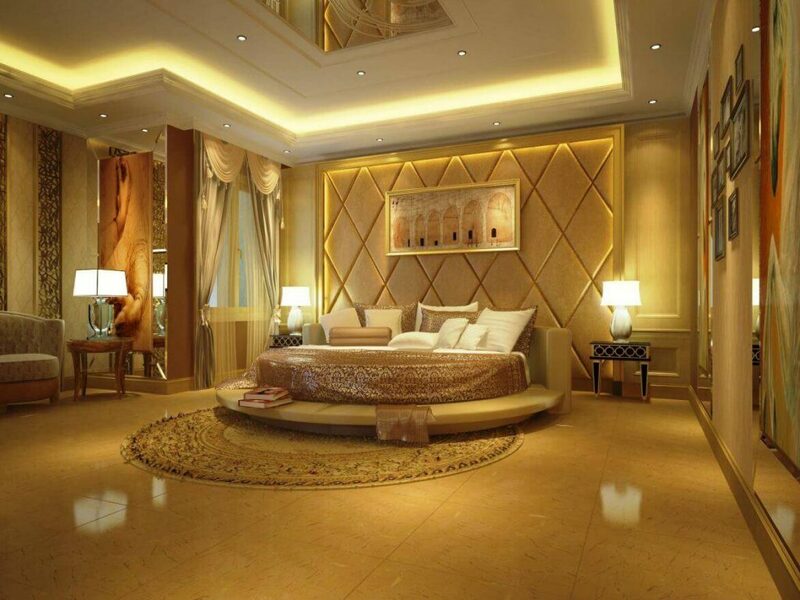 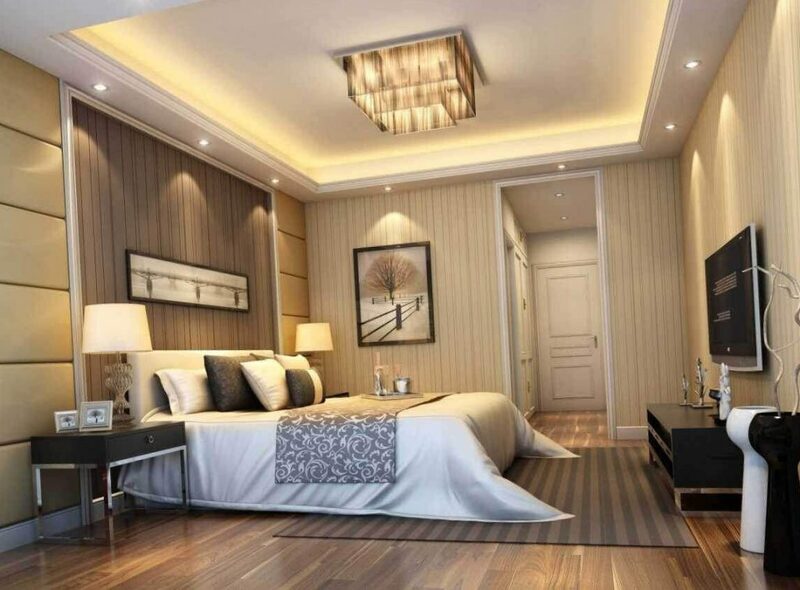 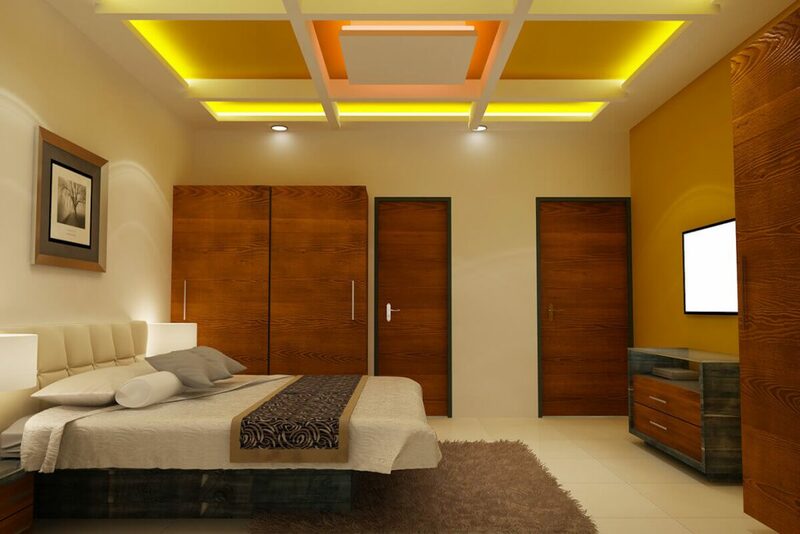 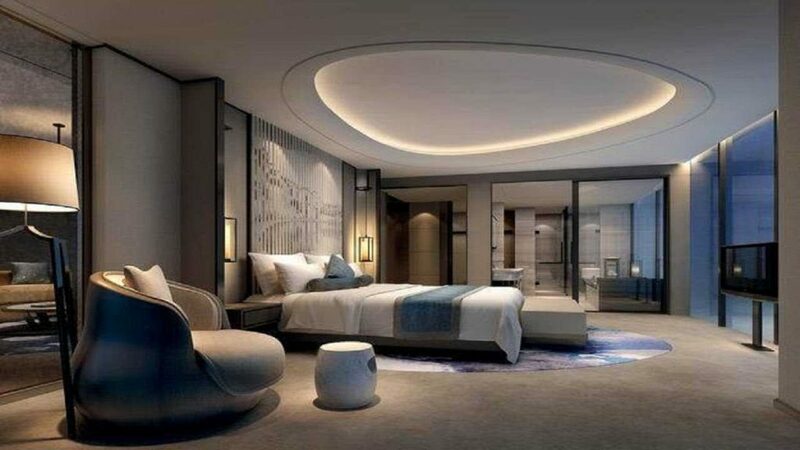 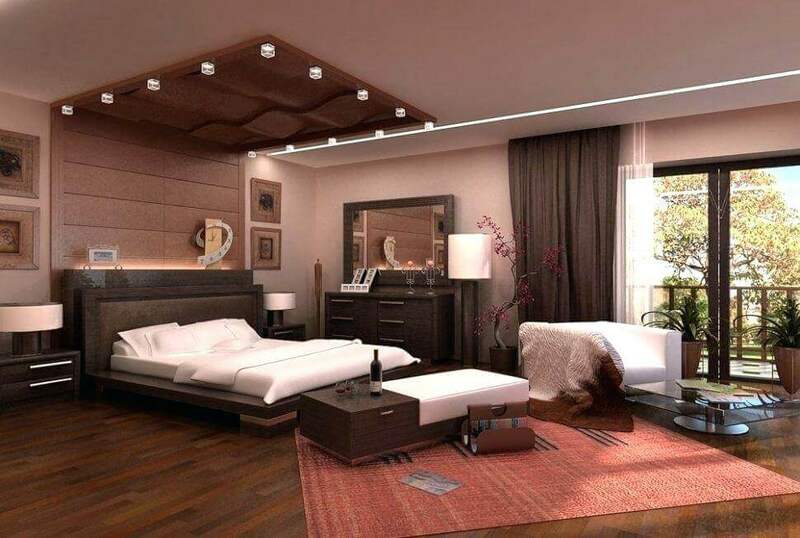 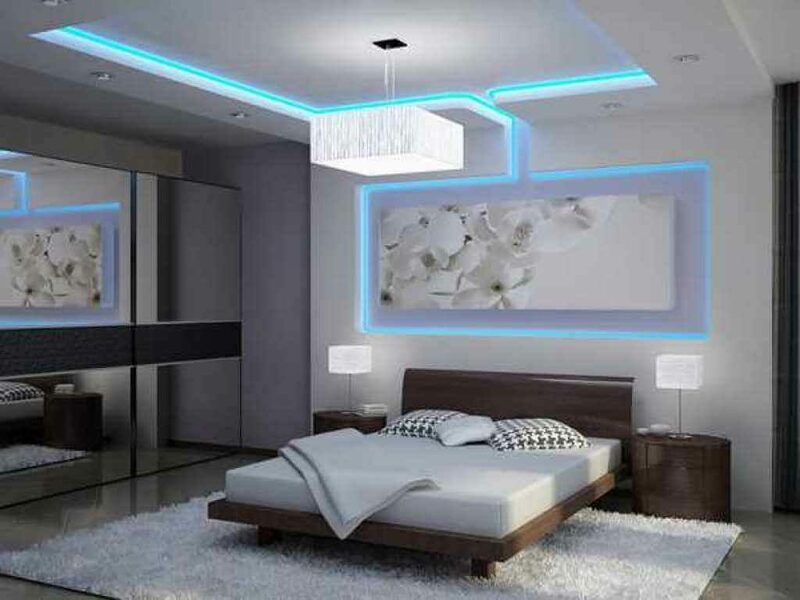 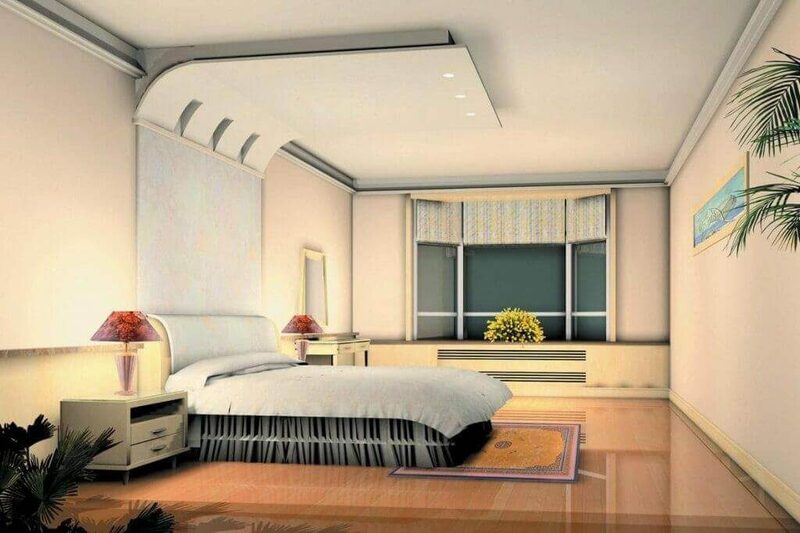 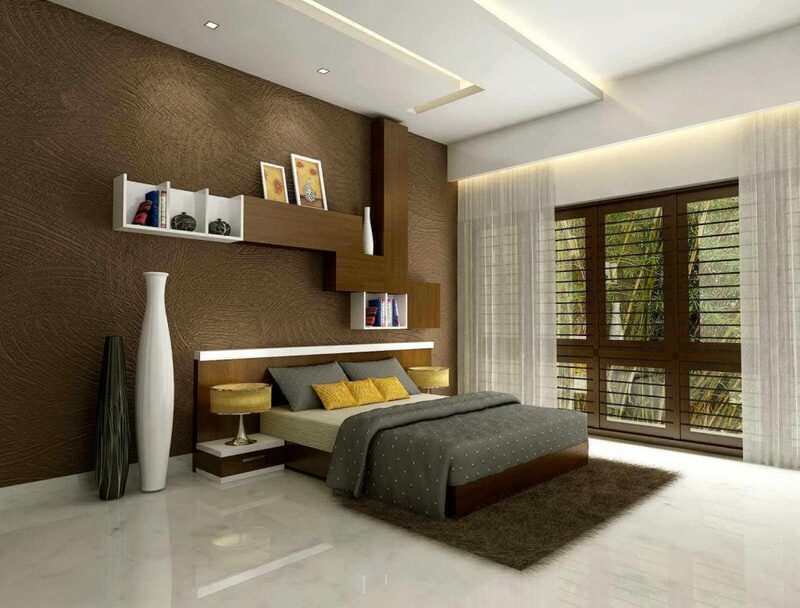 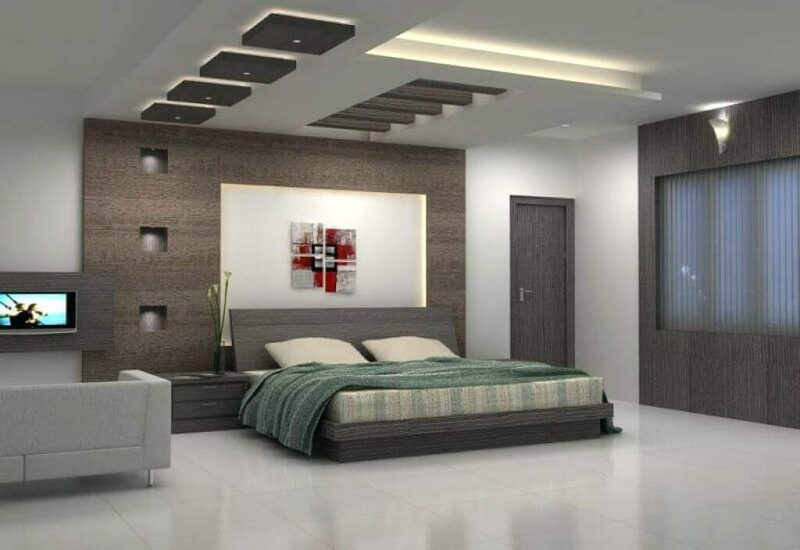 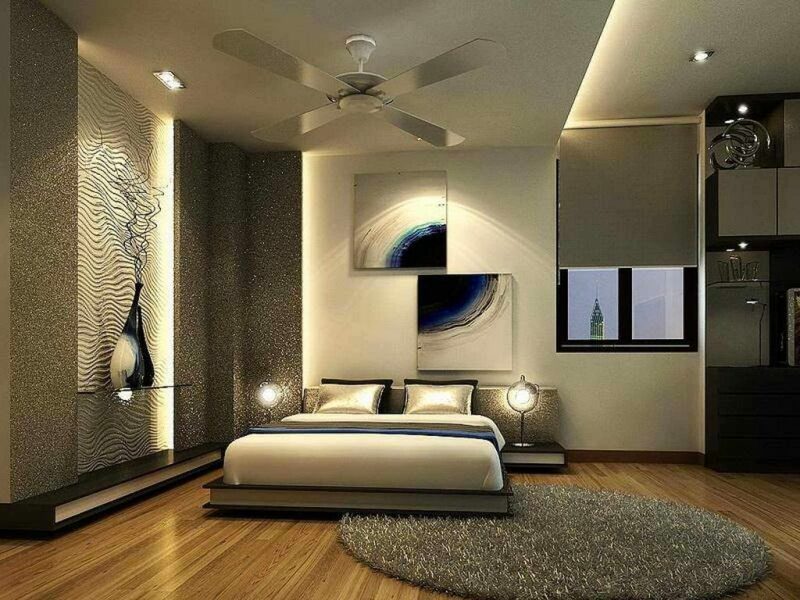 Here twenty five latest ceiling design ideas for bedrooms. 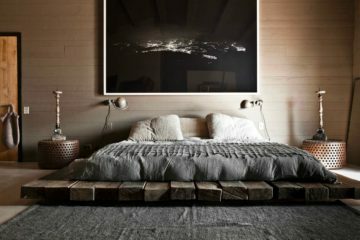 Starting fresh with a Herringbone Ceiling: this herringbone ceiling that is act as a focal point without compromising any place. 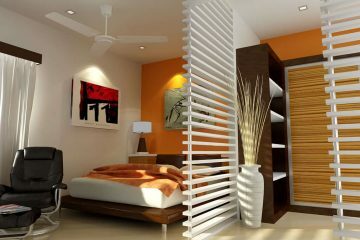 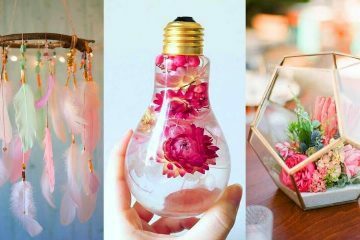 At dwell the intriguing design is found, which remind us the potential of each design in our home. 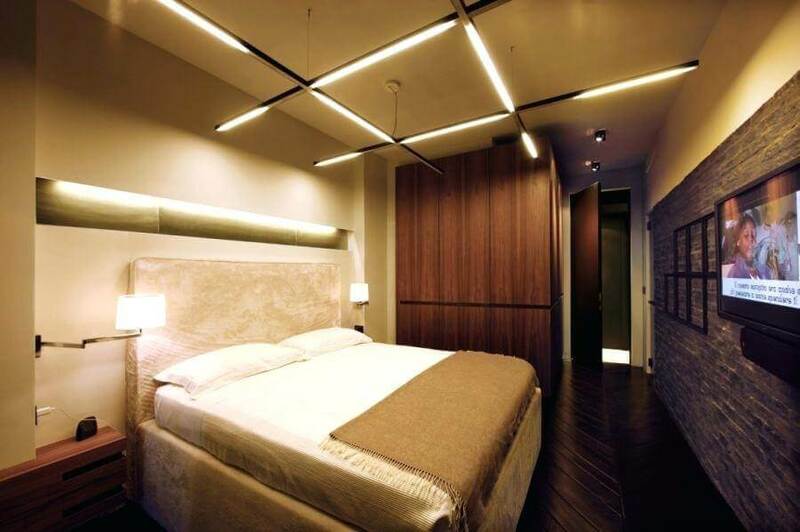 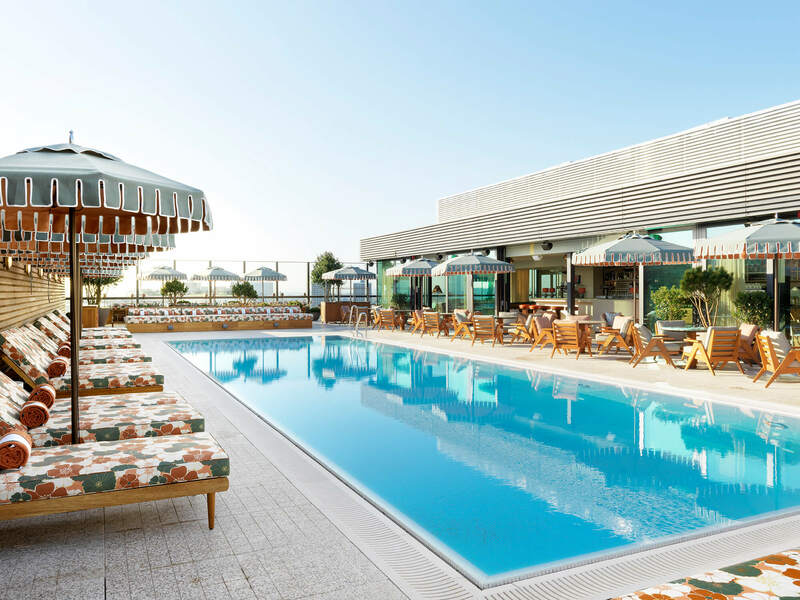 Geometric Balance Creates Elegance: it’s a big challenge for designers and architectures that finding a perfect balance between the decorative elements of any room. 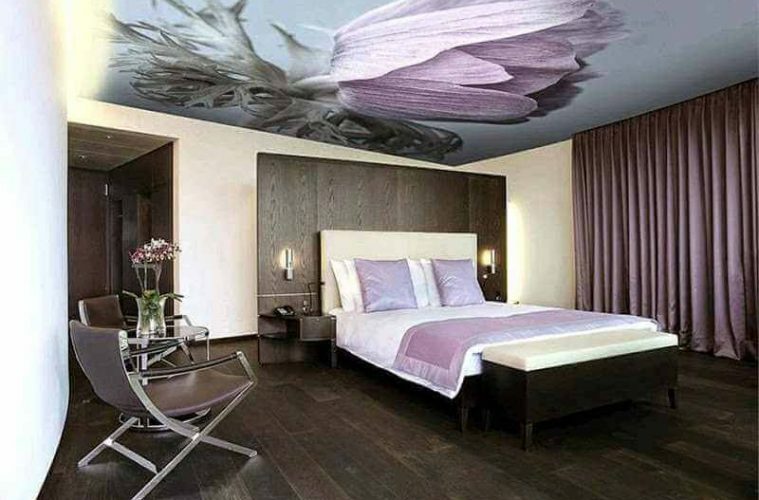 It is designed by a wooden ceiling. 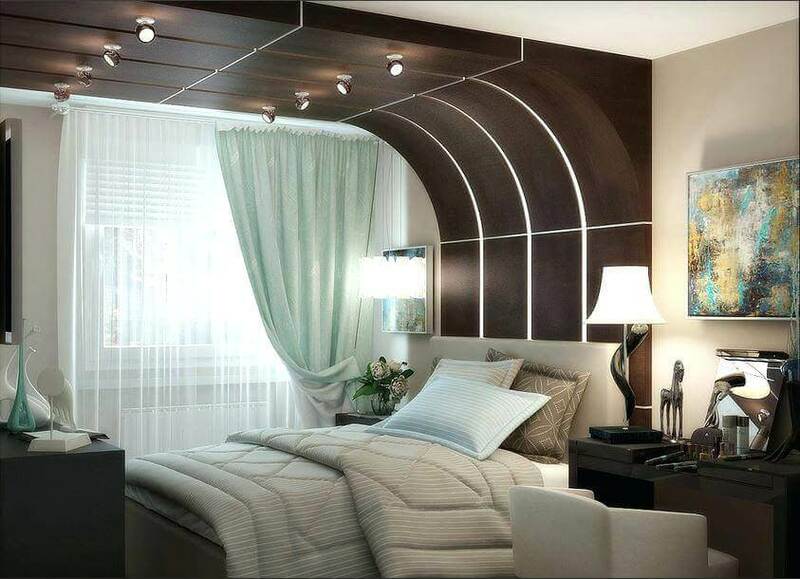 Scandinavian Inspiration: White, Light, Wood and Metallic Ceiling for a Modern Twist, Stucco Ceiling Split by Light, Rich Textures Shape a Bedroom Ceiling, Skylight in the Bedroom, Take Stripes to the Next Level, Movie Stars Meet Design Possibilities, Diamond-Faceted Ceiling, and Undulating Light Lines on the Ceiling are the most popular design for architect room beautifully.